Given how desperate fans are to know how Game of Thrones ends and literally nobody involved with the show able to discuss it in detail, we are not at all surprised that showrunners David Benioff and D.B. Weiss have created a Spotify playlist for GoT season eight that includes a song that spoils the ending. What the heck, just go ahead and dangle that carrot in front of us. It’s not like we’re all freaking out that the answers are so close, yet so far away! 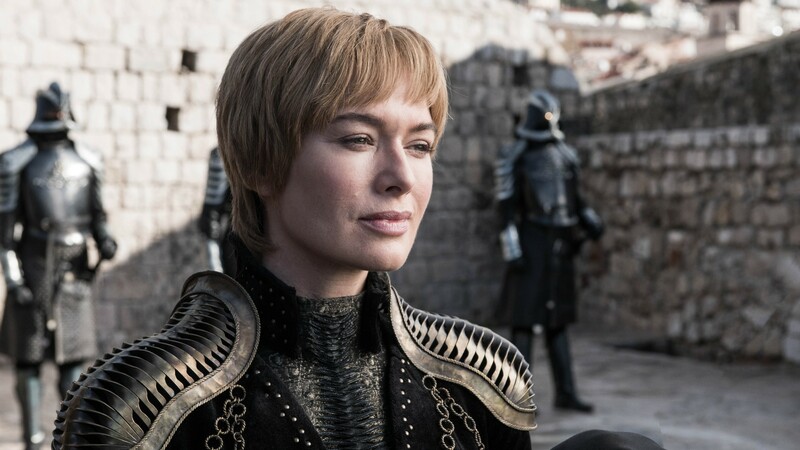 Per a Spotify press release, Benioff and Weiss’ 50-song Spotify playlist for season eight has not only been curated to perfection, but it also contains major spoilers for the season. And although it’s easy to think that this playlist was created just to torture diehard fans who are beyond ready to dive into GoT season eight, it was actually created to help get fans pumped up for the final six episodes of the massively popular HBO show. To do this, Benioff and Weiss chose a range of songs, primarily falling in the rock and metal categories, that connect in some way to the show. So, which songs are included on the list? Well, listing all 50 would be madness on the level of Aerys Targaryen, but we’ll share some highlights. You can listen to the playlist below and if you start listening now, then you have (checks watch) approximately four days to obsessively pick apart each of the 50 songs to see which one could contain the major spoiler about the ending.